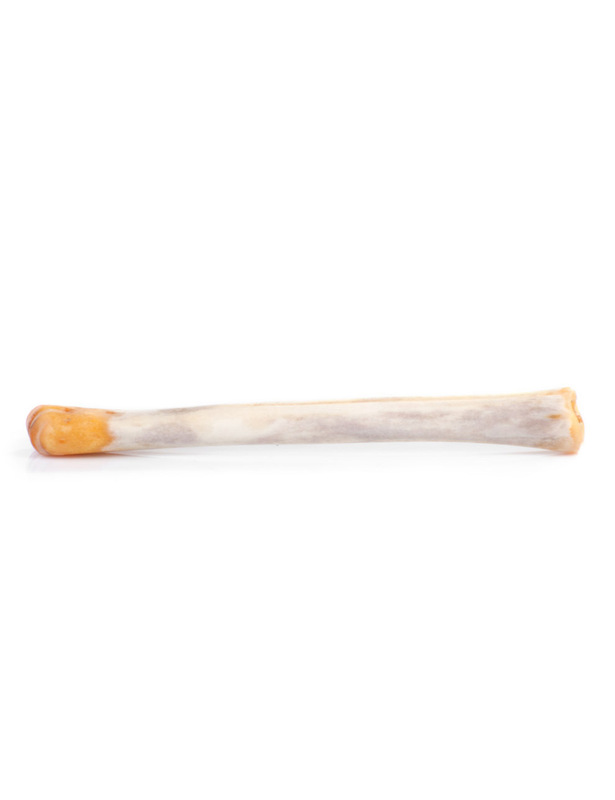 Deer bones for smoothing out shoe creases are hard to find these days. They were first used for this purpose in the third century. 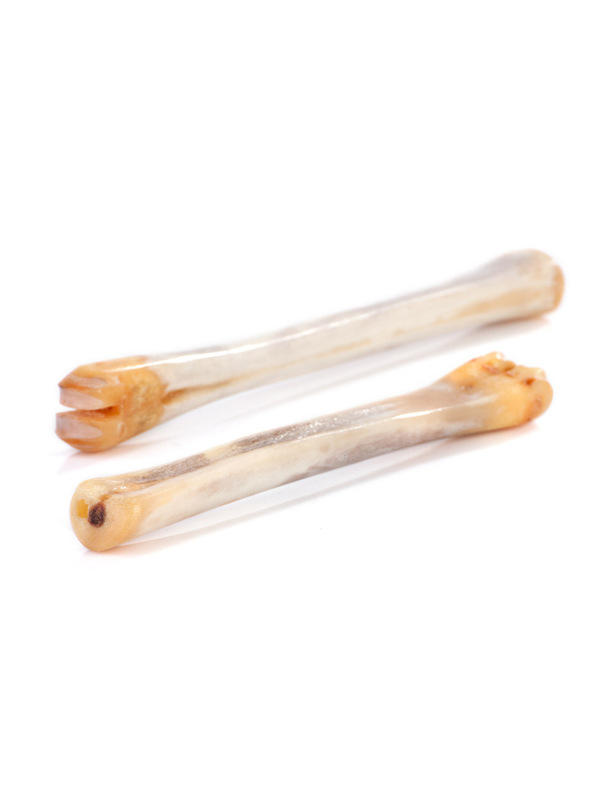 These bones are taken from the fallow deer’s foreleg, and are traditionally used to smooth out creases from wear as well as to repair scratches and incisions in velour leather and cordovan. Ideally, start by inserting a shoe tree into the shoe. Apply an emulsion in a matching color to the creases from wear. Then, dip a moistened Burgol deer bone into the shoe polish and use it to massage in the polish into the shoe’s upper. Use circular motions to do so, applying gentle pressure until the crease has disappeared.